We're all for experimenting with nail art. There's something so satisfying about revealing a bit of your personality through a whimsical pattern or edgy color combo on your nails. Whether it's some happy, mood-boosting flower decals or a chic black-and-white color block, you can tell a lot about a person from the latest nail design they've chosen. Yet for some reason, lately, we keep landing on the classic white mani. We think it's the elegant and mod factor of the simple white manicure that keeps us coming back for more. It complements just about any outfit and instantly makes you look more put-together. Crisp, clean, and understated, a white mani is always a smart bet no matter the season. But it has to be done right, and finding the perfect white nail polish (in other words, one that doesn't require a bunch of coats) can be a difficult task. Below, find 10 of our favorites that never fail us. 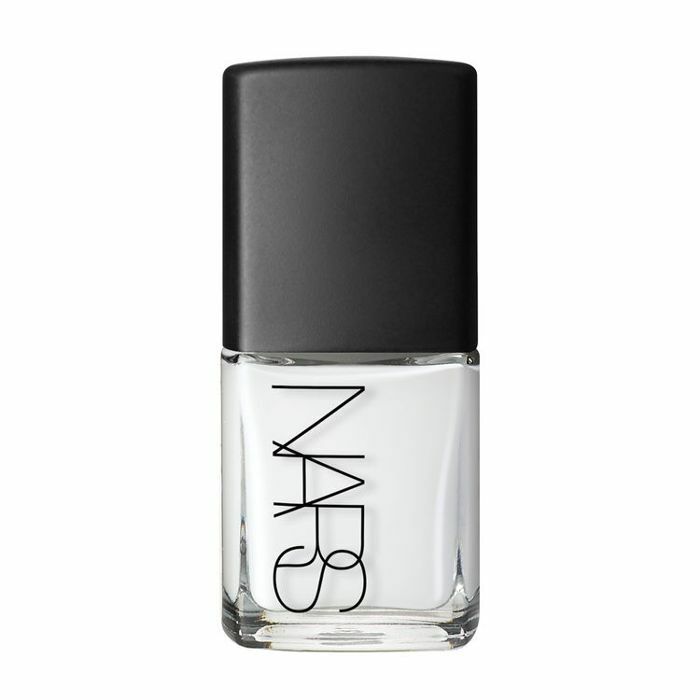 This bright white shade from Nars has a high-gloss finish that'll leave your nails looking freshly painted for days. No touch-ups necessary. Alpine Snow made it into OPI's Make It Iconic collection because it's one of the brand's most-beloved shades. "This is the perfect white nail color. Nice and clean," one fan raves. Deborah Lipmann's dual-patented formula provides the glossy look of a gel manicure without the damage. The polish is infused with evening primrose, biotin, and green tea extract which work to hydrate, strengthen, and protect the nails. 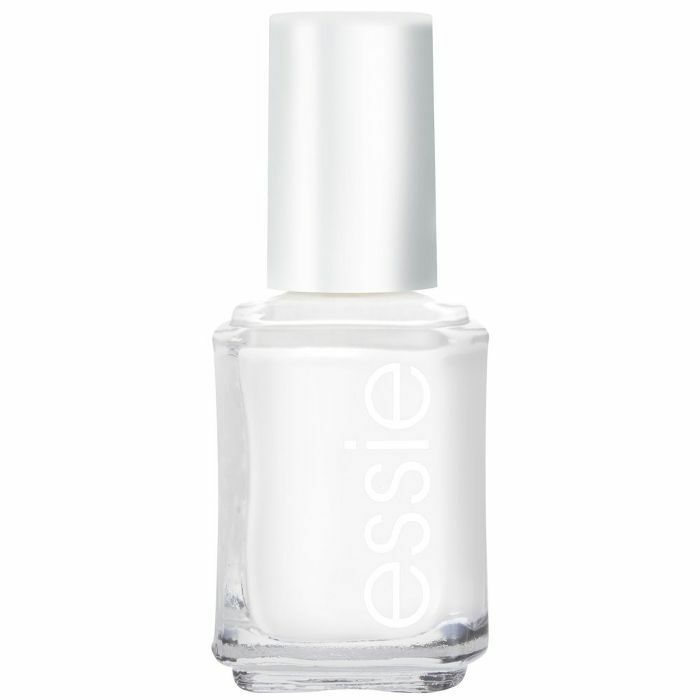 Essie's chip-resistant formula comes in a multitude of shades, but Blanc is a classic. Swipe on two coats, and follow with a topcoat for a pristine, opaque white that will last for days. If you've been searching for a vegan-friendly white polish, look no further. Zoya's cool-toned white shade Genesis creates an opaque, pearlescent finish on the nails and is free from the five major toxins found in most nail polishes. 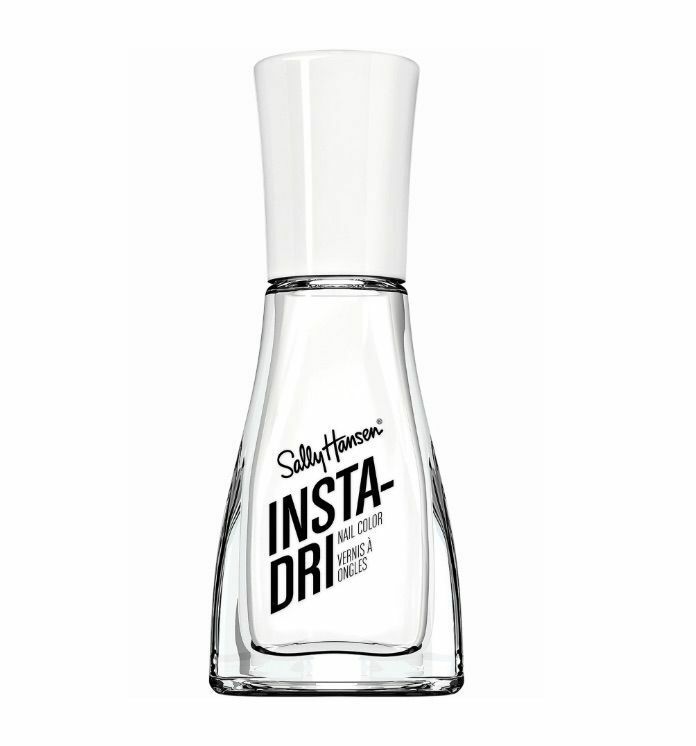 This Insta-Dri formula has a base coat and topcoat mixed in, a time-saving feature which we love. Plus, it promises to dry within 60 seconds so you don't have to worry about those dreaded post-painting smudges. 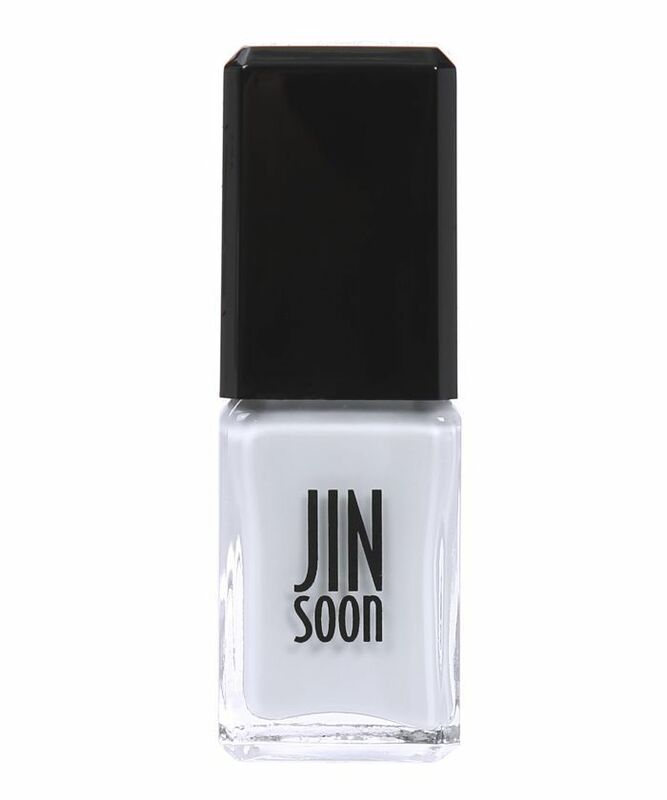 Switch up your typical white mani with this unique shade from Jinsoon. It has a hint of gray and blue which are a welcome change from the traditional pure white. 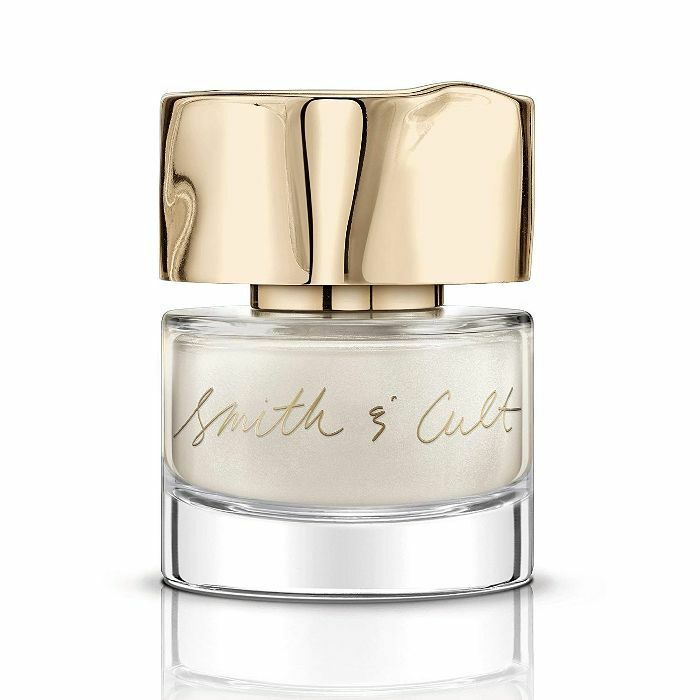 While it appears somewhat taupe in the bottle, this polish from Smith & Cult applies as an iridescent white on the nails. The smooth formula glides on for a beautiful, shimmering finish. Maintaining a manicure can get expensive fast, so we're big fans of Sinful Colors' accessible price point. The bold, vibrant color payoff of Snow Me White rivals some seriously high-end polishes. This long-wear polish is infused with rose oil to strengthen, moisturize, and protect the nails while delivering a high-shine finish. 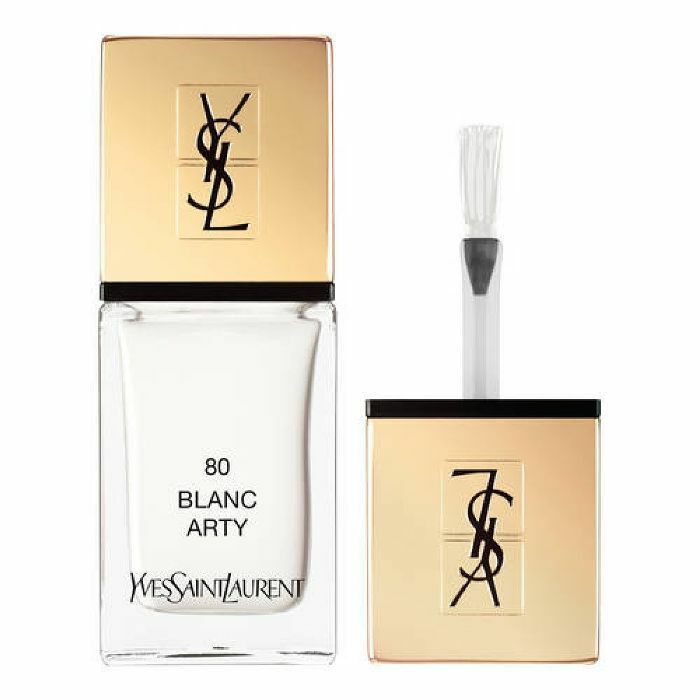 Blanc Arty's vibrant white shade is the perfect finishing touch to a sophisticated look. Next up: Check out 10 of our favorite quick-dry nail polishes for a smudge-free manicure.